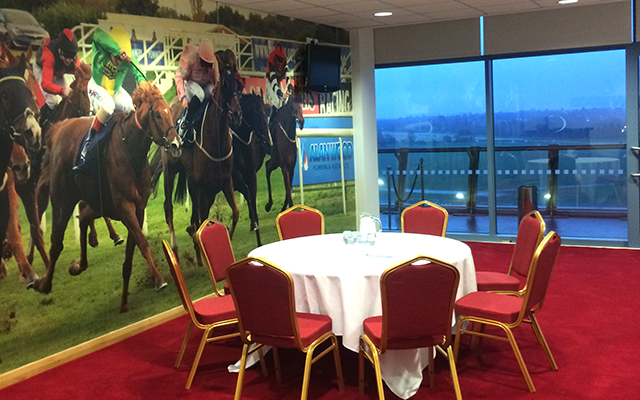 We are currently running our training courses at the Doncaster Racecourse Exhibition and Conference Centre. 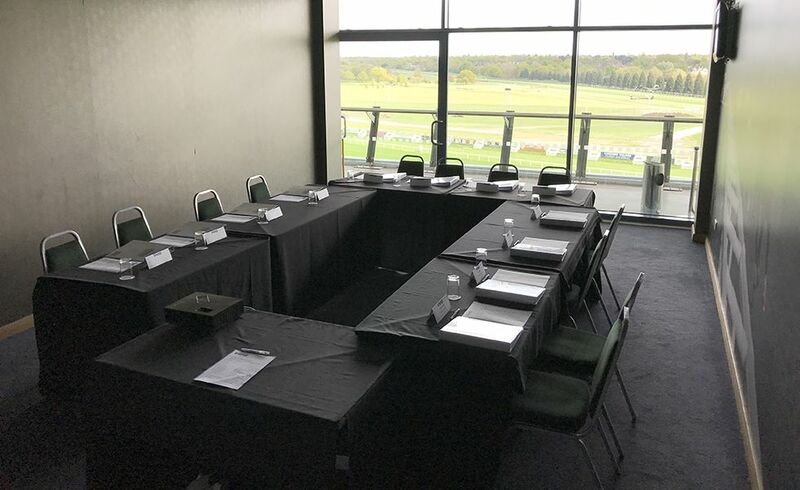 This prestigious venue is proving very popular with our delegates offering an ideal background in which to train and develop. 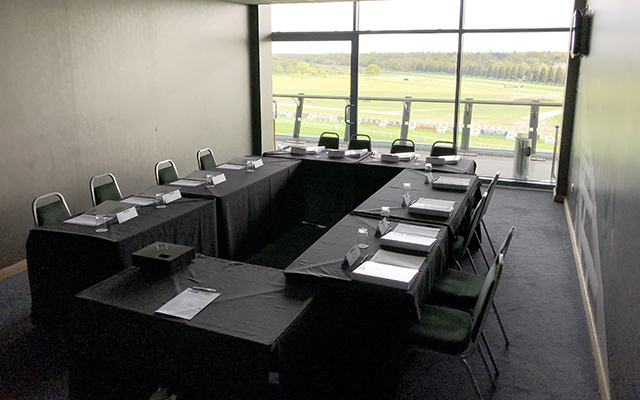 Doncaster Racecourse training room set up ready for action. 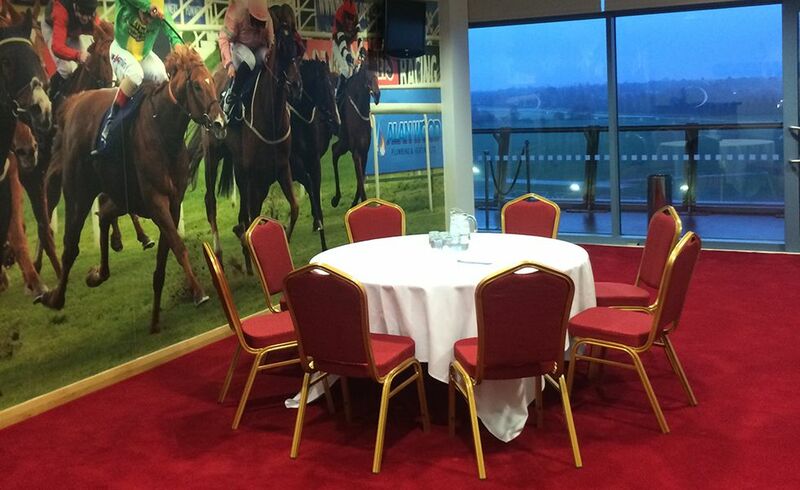 Doncaster Racecourse syndicate room ready for the team exercises.